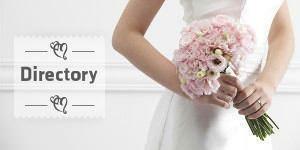 Paulo Godoy is Celebrant of Marriages and will perform your ceremony in a unique and exclusive way. Hello, my name is Ana Bacellar and I have been organising events for 14 years. If you plan to bring your event to Brazil, if this event is your wedding, anniversary or a party with friends, please contact us so we can help you with the best solutions to make your event a success.